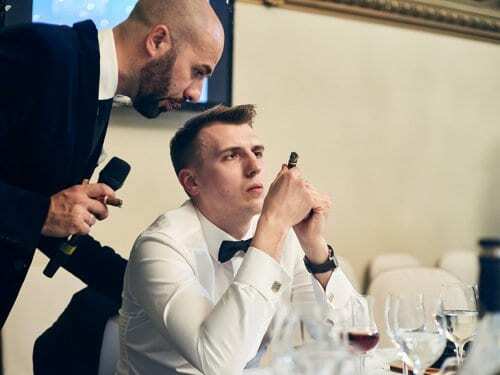 The 5th Cigar Festival La Gran Fumada Russia 2019 will take place in Saint Petersburg in April, 19-21. 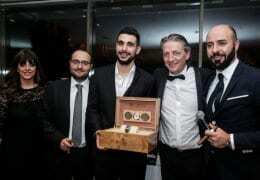 There will be 3 open contests, 1 gala dinner and an after party at Oleg Pedan’s new opening cigar lounge on Sunday. Unlike many CSWC contests in Europe, La Gran Fumada is an opened battle place, where all smokers from all countries are equal running for prizes from Cuervo y Sobrinos, S.T. Dupont, Les Fines Lames, Boveda and other official sponsors. 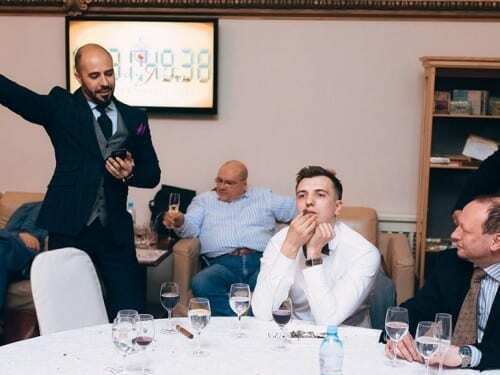 Besides, there will be a Por Larrañaga Montecarlos (159*33) long ash competition on Friday evening and Habanos Connoisseurs bandless degustation contest, where experienced cigar connoisseurs smoke 2 bandless cigars from Habanos vitolario, comprising regular cigars of 6 well-known global brands. All rules will be delivered upon your requests. There will be a breathtaking CSWC battle as 5 of actual Top-10 CSWC smokershave confirmed their presence already. Marko Bilic, the founder, will provide an exciting CSWC contest, at La Gran Fumada it attracts usually more than 40 smokers and much attention due to world leading CSWC masters.